Turkish guards routinely shoot at Syrian refugees stranded at the border, a researcher at Amnesty International has told RT, adding that the number of people being shot has recently spiked. According to Andrew Gardner, these cases are far from being isolated. He added that the current situation in war-torn Syria has led to a spike in the number of migrants being assaulted by Turkish border guards. “Now, the information we received via Syria doctors is that there are reports of two or three people being shot every day trying to cross the border irregularly,” he said. The researcher also stated that the plight of refugees in Syria has driven many of them into the “hands of smugglers,” or forced them to cross the border at night. According to Gardner, Turkish guards fire shots at refugees based on what they say are safety measures. “What the Turkish parties have told us is that they don’t know who these people are, that people could be members of armed groups, they could be smugglers,” he said. 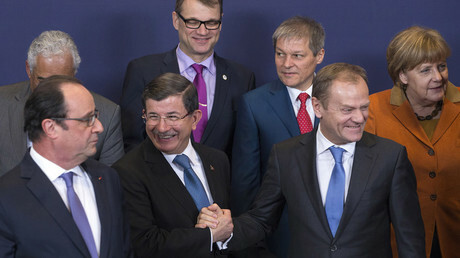 Gardner added that the only way to resolve the problem of the migrant flow was to make legal crossing points for refugees on the border with Turkey, and said Ankara “should not have to hold the responsibility for hosting refugees alone.” To alleviate the issue, the researcher urged EU members to accept bigger migrant quotas and advised Russia to accept more refugees from neighboring countries. Late on Monday, Turkey and the EU struck a “game-changing” deal on resolving the refugee crisis in Europe. EU leaders agreed in principle to an Ankara-proposed plan to deport illegal migrants from Greece to Turkey while resettling the same number of Syrian refugees in the EU. In return, EU leaders promised Ankara an additional €3 billion (US$3.3 billion), hinting that further funding, as well as a speedy decision on a visa-free regime, could be expected. Ankara was reminded, however, that it would have to observe all 72 requirements to enjoy such a regime. Turkey has stepped up its border security amid pressure from the US, following the November terror attacks in Paris. 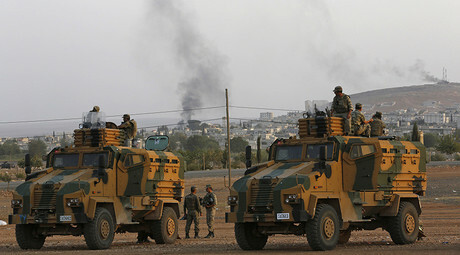 The US urged Ankara to close its border with Syria to halt the number of fighters seeking to join terrorist groups fighting there. Damascus has accused Ankara of facilitating the cross-border movement of jihadists, while Moscow has directly accused the family of President Recep Tayyip Erdogan of backing the illegal oil trade with Islamic State (IS, ISIS/ISIL) that involves Syrian and Iraqi oil being smuggling across the Turkish border. 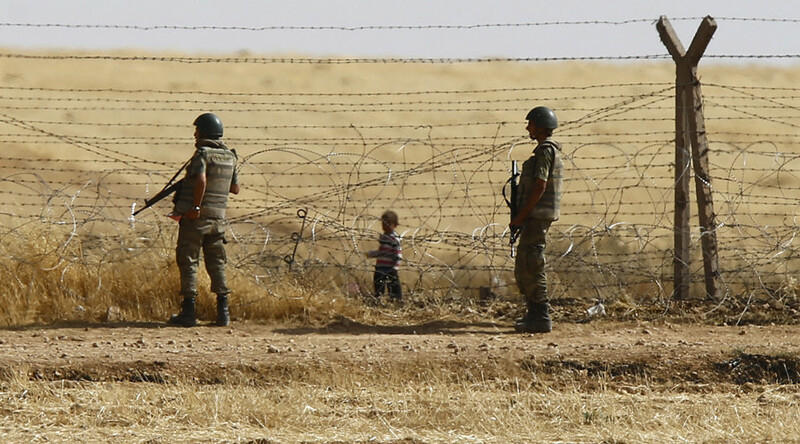 Turkey is said to be hosting more than 2.5 million Syrian refugees.